Most students choose Homestay family accommodation because it allows them to get to know a new culture and provides the best opportunity to practise the English language. 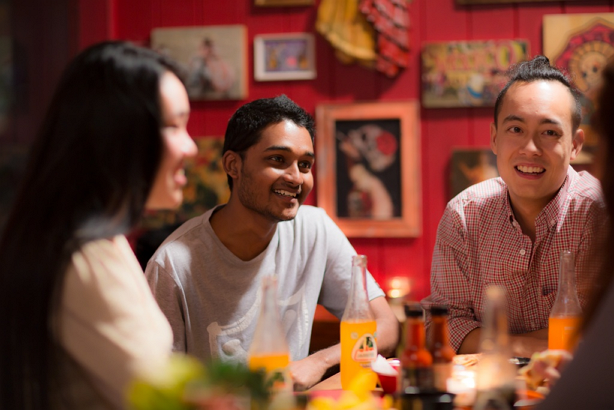 Kingston aims to provide a homely atmosphere in a safe and secure environment for our international students. Homestays are valuable in providing students with insights into the Kiwi way of life and frequent practice in conversational English. In New Zealand, international students are ineligible for public funded health and disability services. However, everyone in New Zealand is covered by Accident Compensation Corporation (ACC), which will pay for physical and mental injuries caused by accidents, conditions related to work, medical treatment and sexual assault or abuse. The Code for the Pastoral Care of International Students stipulates that “when enrolling international students, signatories must ensure that international students have appropriate and current medical and travel insurance for the duration of their planned period of study”. 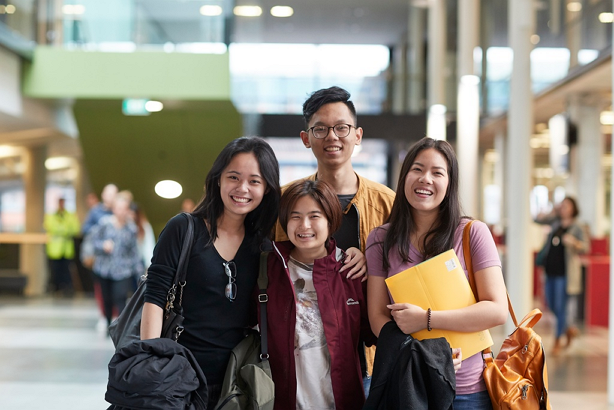 It requires international students to hold acceptable insurance from the time of their enrolment until their visa expiry (or departure from New Zealand). 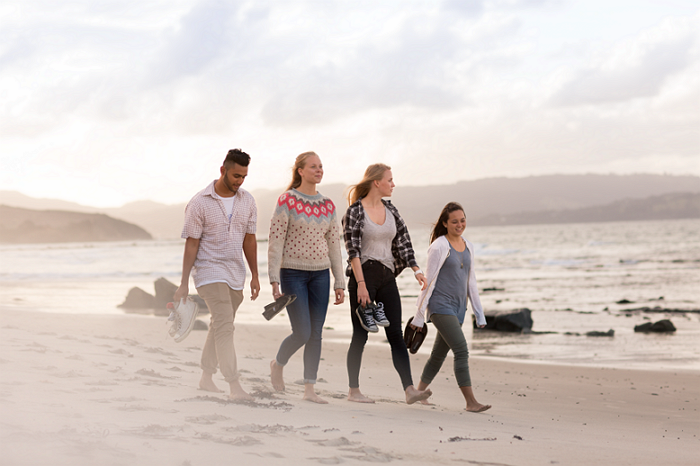 Immigration New Zealand has defined “acceptable insurance” as insurance that is compliant with the Code and acceptable to the student’s education provider. Auckland City has a comprehensive bus system. The Britomart Transport Centre at the bottom of Queen Street close to the school campus is worth a visit. Here you can obtain travel information and the Auckland Transport Hop Card which enables discounted travel on selected buses, trains and ferries. Take your student ID with you. 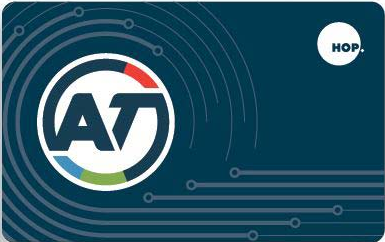 You can visit https://at.govt.nz to get more detailed information about Auckland transport system.